We, the people of the 21st century, may think of ourselves as technologically savvy, but when it comes to technical myths, believe it or not, they still exist. Due to constant technological development, there is a lot of information about technology available. While some of this information is true, other bits are just word-of-mouth rumors with no technical backing. In this page, we have listed the top ten myths related to technology. Incognito mode makes you invisible to the world. The word “incognito” means false identity. So, when web browsers offered the incognito mode, it was automatically assumed that it creates an impenetrable barrier between a computer and the outside world. The reality is quite different. 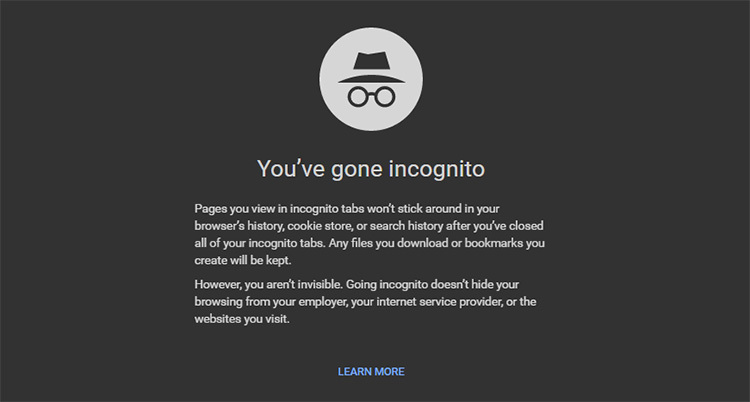 Incognito mode increases one’s privacy and security as browser history is not saved in this mode. Also, cookies created during this mode are automatically deleted when the window is closed. But, incognito mode doesn’t completely prevent any computer from being tracked. The websites you open in incognito mode can still track information about you. Your internet provider can also track the pages you visit while you are in incognito mode. This mode also does not protect the device from viruses and other malicious programs. Viruses do not affect Apple Macintosh computers. The “Mac” is indisputably more safe and secure than computers running Windows. This is because the Mac operating system is Unix-based, and Unix offers a number of built-in security features. In addition, Apple has included a number of security measures that make attacking a Mac particularly challenging. 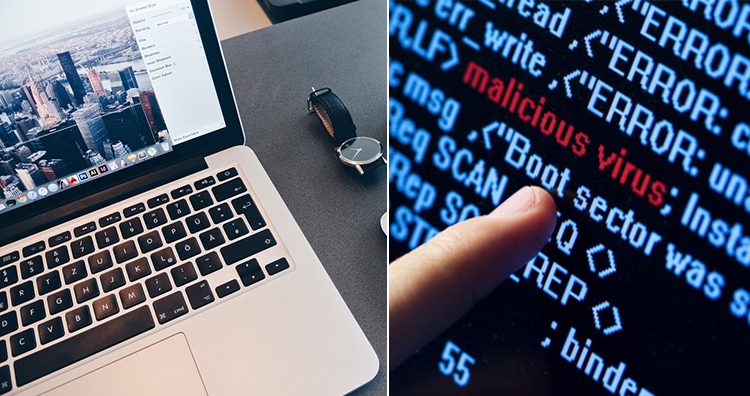 Despite these security measures, there is Mac malware out there, and some of it is dangerous. Some of the most dangerous Mac viruses are: OSX/Leap, OSX/DNSChanger, OSX/RSPlug, OSX/Jahlav, OSX/MacSweeper, OSX/Krowi, OSX/OpinionSpy, OSX/MacDefender, OSX/Dok, and many others. You should not charge a phone/computer until the battery is completely dead. When we see zero percent charge on our laptop or mobile, we assume the battery is dead. But if you hold the power button in such a case, the screen will turn on long enough to tell you to charge the battery. This is because the battery is still sitting at somewhere around a 10 percent charge. 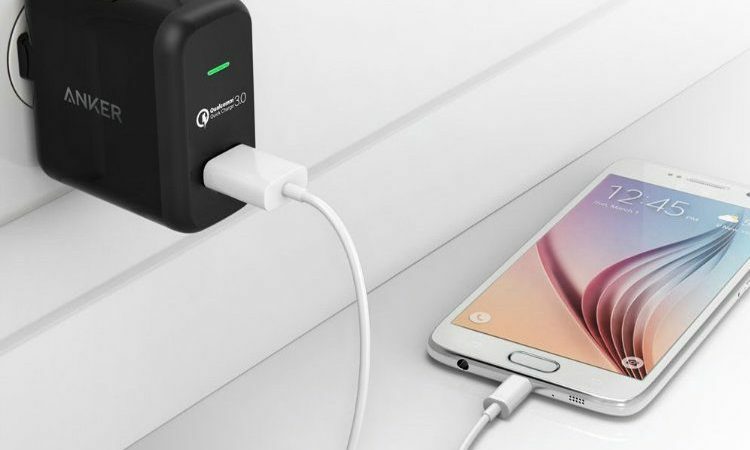 A popular myth has made many people assume that charging the device when it is at zero percent charge will increase the longevity of the battery. 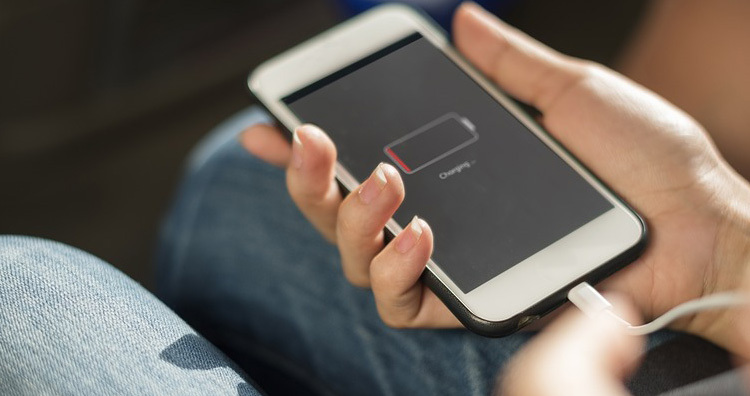 In reality, if you allow your battery-powered devices to go to “dead” each and every day, it will reduce the battery’s effectiveness over time. So, to prolong the battery life of your electronics stop letting your phone’s or laptop’s battery die every day. Constant use of cell phones may cause cancer. 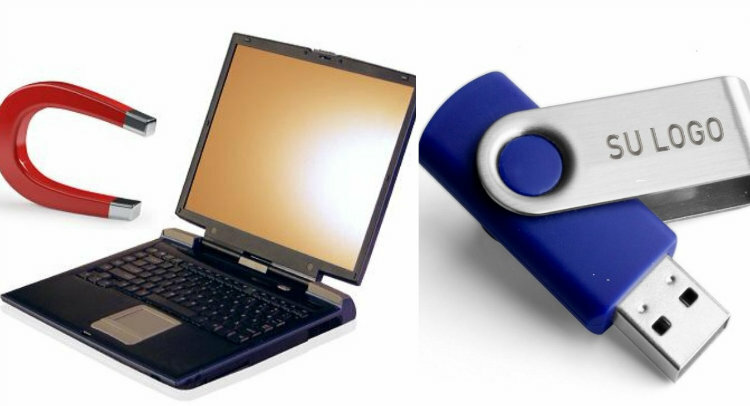 Keeping magnets near a hard drive, pen drive, or any storage devices will corrupt/delete its data. The origin of this particular myth lies mainly in the movies and TVseries. For example, in the fifth season of the series Breaking Bad, drug lord Walter White and his accomplices erased a laptop’s hard drive by using a powerful electromagnet. Unfortunately, it is impossible to do so in real life. Every hard disk drive contains two powerful neodymium-iron-boron magnets that control the movements of the read/write heads. It would take a very very powerful magnet to affect the data inside the hard disk drive. Even when a neodymium magnet is passed over a hard disk drive, it only renders the hard disk unusable leaving most of the data still intact. Refreshing the desktop screen will increase the speed of computer making it work faster. 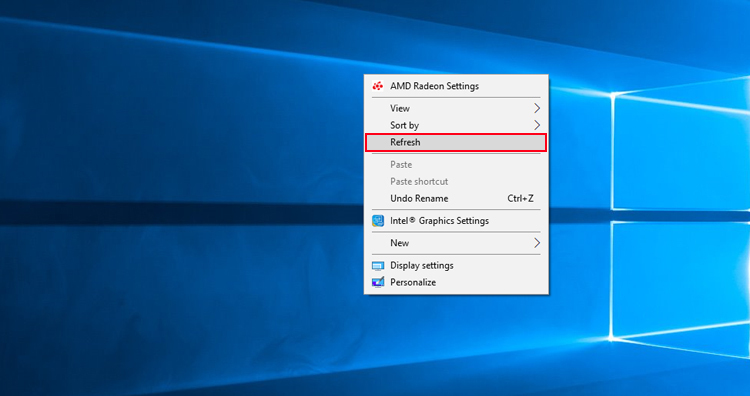 To make our computer work faster we often right-click the empty area on the desktop screen and refresh it. However, in actual fact, unless any modification is done to the icons and to their paths, refreshing the desktop will not make any difference. Basically, refreshing the desktop is not necessary to increase the speed of computer. Not removing the USB safely will erase the data. 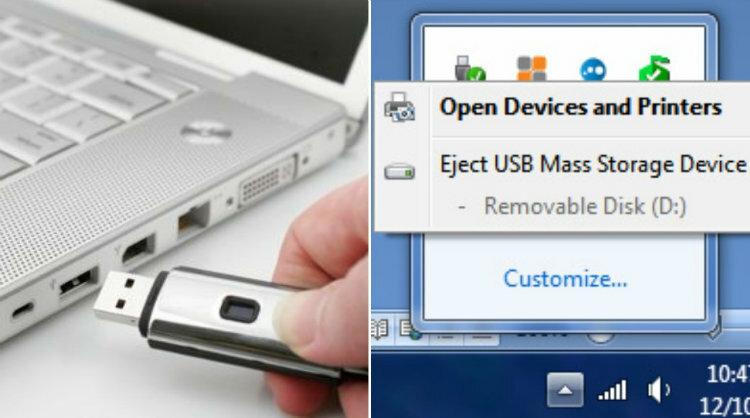 When we disconnect a USB device from any computer, it is advised that we always click on “Safely Remove Hardware” before removing the device. For a long time, people have assumed that not doing so will corrupt the data. But actually, it only leads to corrupt data if any file is being read or being written to or from the USB. If there is no action or exchange going between the device and USB, you can just take out the USB device from the computer without clicking on the safely remove hardware option. Phones should only be charged with the chargers of the same company and not with any third-party charger. When you buy a brand new phone from a certain manufacturer, the manual instructs to always buy and use chargers from the company that made your device. Actually, the phone charger is in no way related to the health of your phone. Any reputable third-party charger should be just fine. The only ones that you have to watch out for are the super-cheap, black-market chargers. These are not as reliable and some of them might give your phone a hard time. High pixel count in a camera in a mobile phone means the camera will take better quality photos. Every month a new phone is being launched claiming to have a better camera because it contains and increased megapixel count. 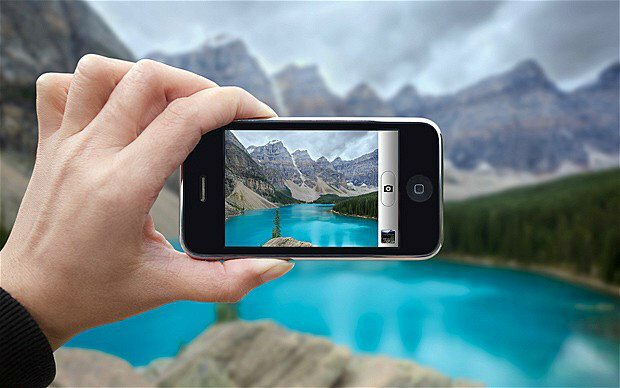 You might often find, however, that a 5-mgapixel camera will produce better photos that a 12-megapixel camera. This is because the number of megapixels alone is no guarantee of heightened photographic performance. The formula for fantastic photos has to take into consideration the entire camera module, which includes the size and material of the main camera lens, the light sensor, the image processing hardware, and the software that ties it all together. Holding a laptop on your lap for a long time will make you sterile. 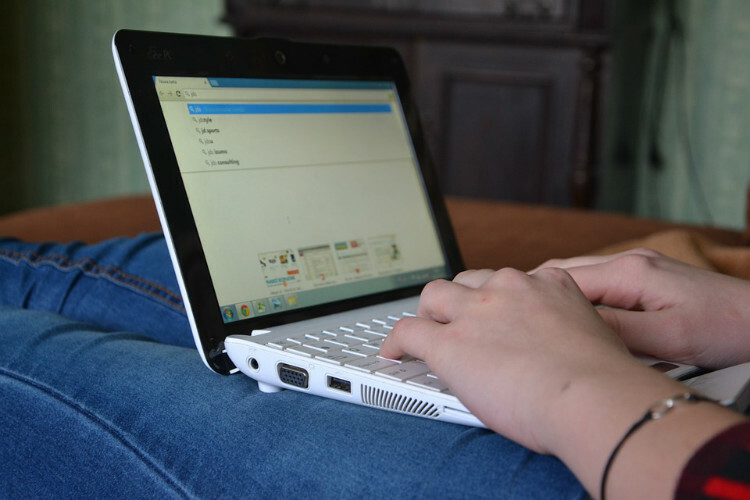 The relation between laptops and fertility has been a long-debated topic. When it comes to females, they are assumed to be absolutely safe. This is because the eggs are produced in the ovaries deep inside a woman’s body. So, the heat from a laptop or other external source is not likely to be so intense that it raises your core body temperature enough to damage the ovaries and hurt egg production. The effect on males is a more debated topic. It is well known that a rise in temperature negatively affects sperm production. It’s a phenomenon that’s been observed in bicyclists, runners, and hot tub enthusiasts. But the research between men’s testicle and laptop heat have all been done under controlled experimentation. Normally, people do not keep their laptop over their private body parts so long that it could cause any permanent damage. Keeping one’s private areas well-ventilated goes a long way toward heading off any potential damage.